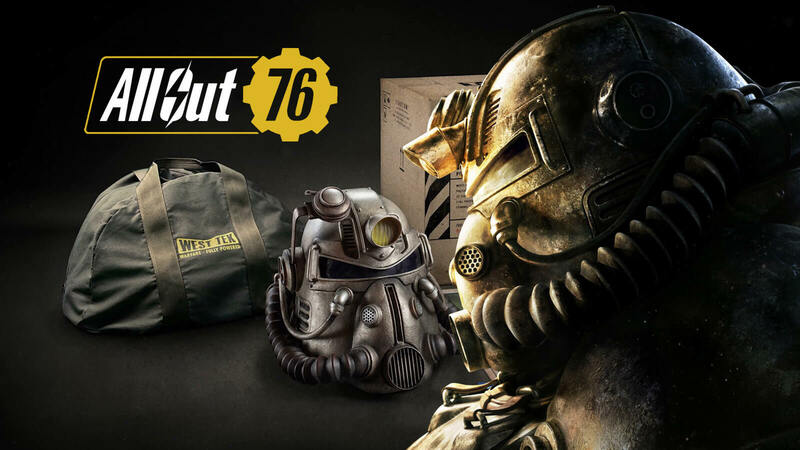 Bethesda decides to send West Tek canvas bags for Fallout 76 Power Armor Edition customers following fan backlash. 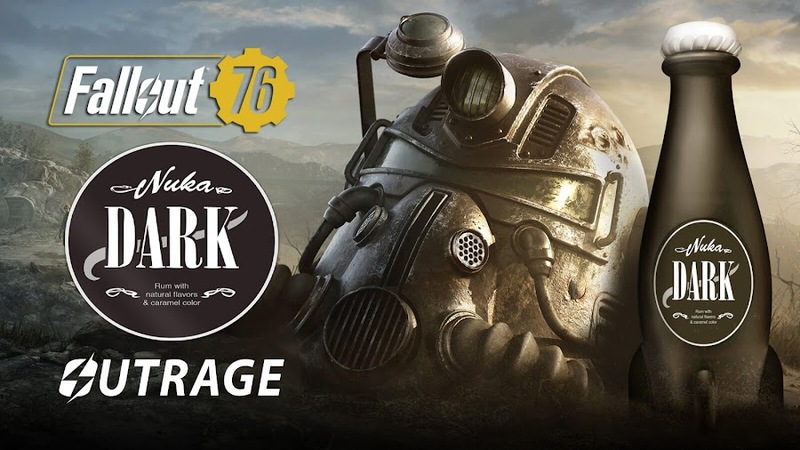 The news regarding the disastrous reviews of online action role-playing game Fallout 76 by developer/publisher Bethesda Softworks is probably not something new to you if you are in touch with recent affairs lately but have you heard of the nylon bag backlash as well? Apparently, players who would purchase a Power Armor Edition of the game worth $199.99 will receive a canvas made West Tek duffel bag along with a few other collectible items as they originally advertised but ended up sending cheap nylon bags to them instead. 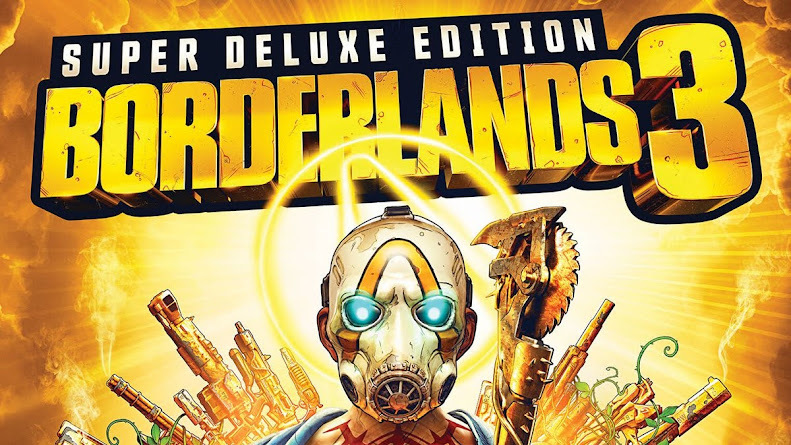 The quality of the final product that came with the Collector's Edition was too bad and not anything that was promised to the consumers in the product listing. Consumers were definitely pissed at what they received and took social media to address it. So, Bethesda then decided to offer the players to give compensation for this through in-game currency of 500 Atoms which is equivalent of $5 and that doesn't even buy you a postman skin that has a canvas bag, because it is worth 700 Atoms. Things have gotten worse when players eventually discovered that many of the social media influencers and YouTube creators got those Special Edition box for free along with the canvas bag that they even paid huge buck for and it surely calls for an outrage. 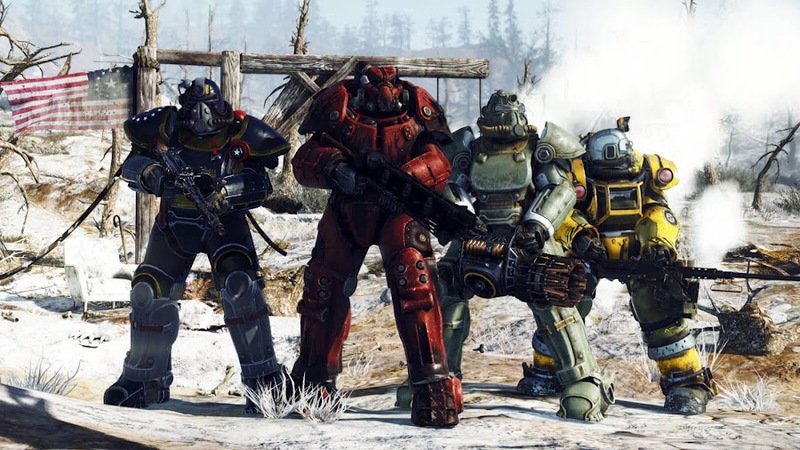 Players were skeptical about an entirely online based Fallout game when it was released back in May 2018 and fans became angry when the game turn out to be full of bugs and glitches. When people learned about their strict no-refunds policy, the developer came close to face a class action lawsuit. 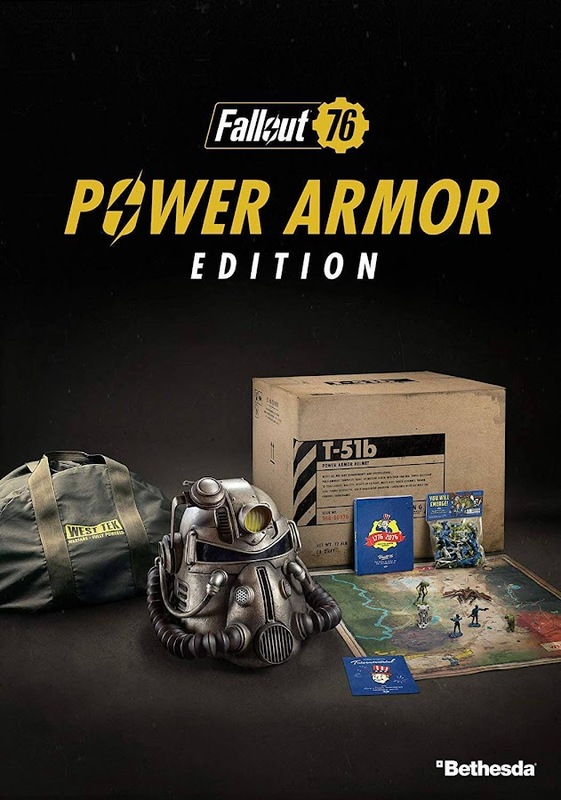 Finally, Bethesda stepped up to make things right by have those canvas bags manufactured for all the customers who purchased the Fallout 76 Power Armor Edition and offer them a replacement by filling out a form to get a support ticket for it. Of course it took some encouragement from paying customers for the company to get their priorities straight and do right things but it also doesn't change the fact that Fallout 76 is a broken piece of puzzle right now that needs fixing. Bethesda already released an update that is even bigger than the game and doesn't matter whenever it gets better but the trust they have broken with fans will never be the same. These days, not evaluating your loyal fan-base properly is the most fatal mistake developers can make that they cannot afford in long run. 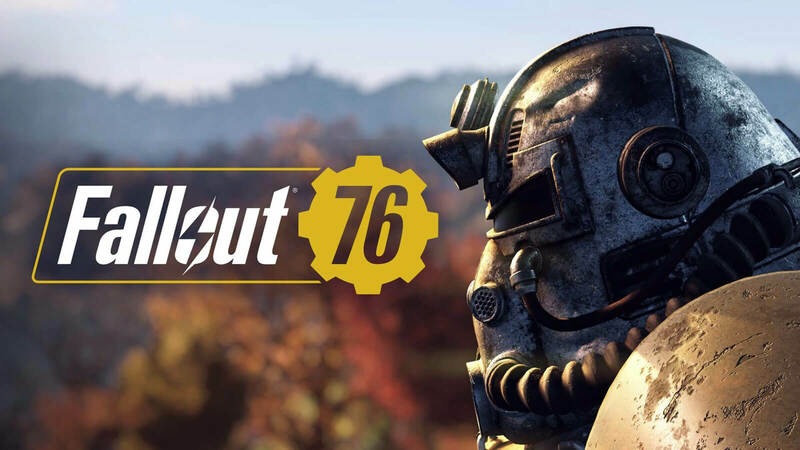 Online multiplayer action role-playing game Fallout 76 from Bethesda Game Studios is now available on PC, PS4 and Xbox One. The adventures of wasteland are back as developer/publisher Bethesda Softworks brings back one of their most popular action role-playing game series Fallout, with the recent installment Fallout 76 which is now available for PC, PlayStation 4 and Xbox One. 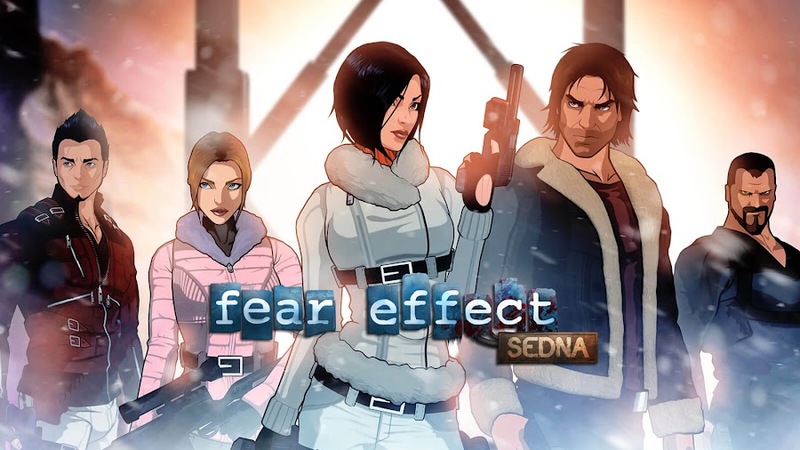 The game moves aside from its regular single player mode and into a world of online multiplayer for limitless possibilities to explore. 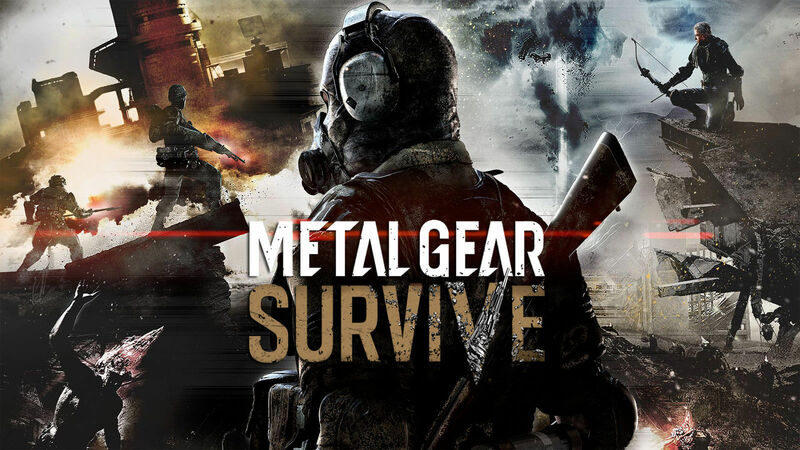 The studio created a dynamic open world where players are on a constant threat of a nuclear strike anytime. A barren wasteland leaves you a lot of locations to discover and a lot of stranger to come across. There is no reason that you shouldn't set your unique character attributes using the revised S.P.E.C.I.A.L. system to stand out with a distinct personality. If you haven't already fallen in love with the landscape of West Virginia from the time "Take Me Home, Country Roads" was played on the teaser trailer, you sure will when you start exploring the green forests or the toxic expanses of the region. Building and crafting of shelters into the wilderness is much-needed for the sake of your own safety and the newly introduced C.A.M.P. system offers you construction mobility to set your base anywhere you want. Not only it saves your skin from scavengers, you can also keep an eye on a suspicious neighbor. While strolling around the local area, you might get your hands on Nuclear Missiles and its launch codes; the ultimate weapon for total annihilation. Now, you can either wipe out the populace of an entire area or reserve the power of the atom to yourself. 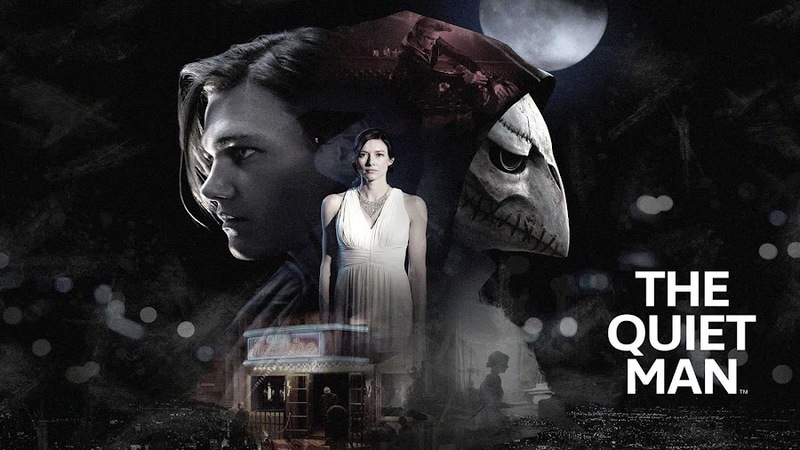 On a softer tone, the features of the game are better depicted in the official live action trailer that you can check out below. Since the game is going online, Bethesda has gotten rid of NPCs and whoever you meet on your way is just another surviving player. Fallout 76 will make you wonder in the end that how a post-nuclear America could look so good! The possibility of a single-player mode is not entirely ruled out but that is not happening anytime soon either. So, buckle up your gatherings to go on a quest in the post-apocalyptic world and make America great again by working with your fellow Vault Dweller. Bethesda Softworks will let players journey to a dystopian future in Fallout 76 B.E.T.A. from October 23. 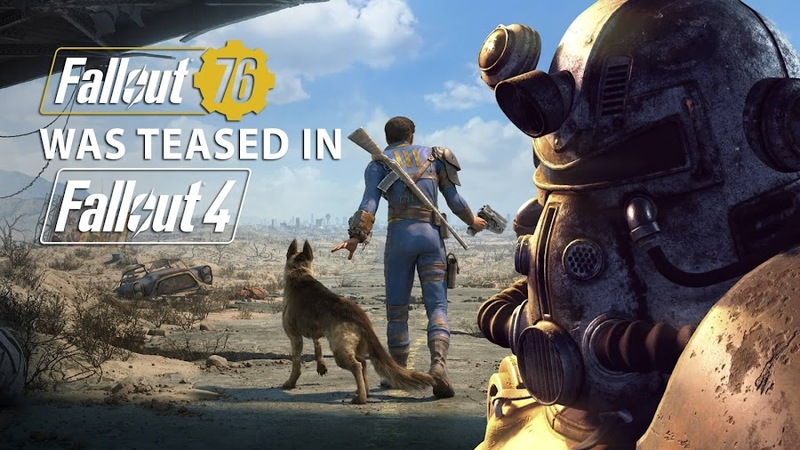 We already know that post-apocalyptic action role-playing game Fallout 76 from Bethesda Softworks is being released worldwide for PC, PlayStation 4 and Xbox One on November 14, 2018 and a B.E.T.A. will be launched in sometime in October. 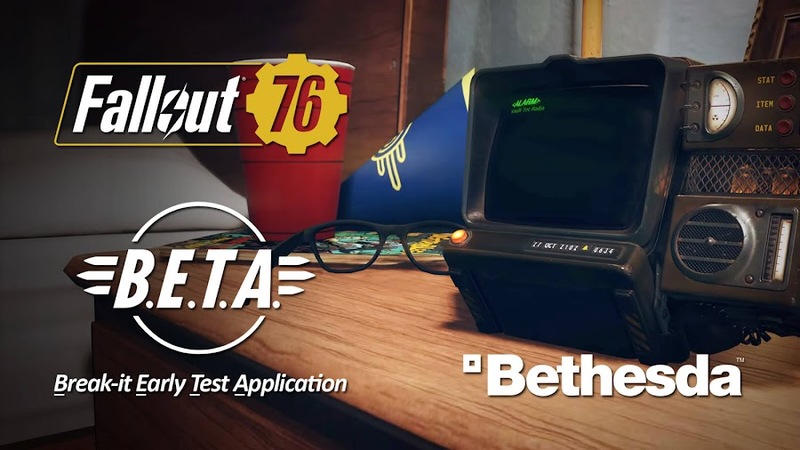 They recently announced a date for the B.E.T.A. 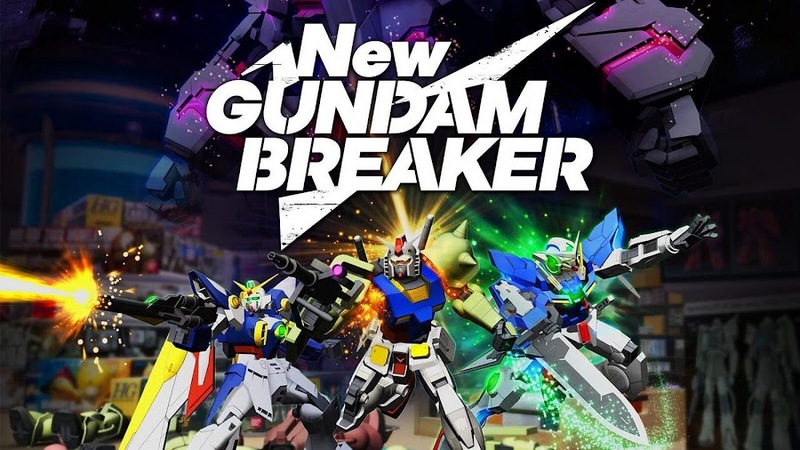 or "Break It Early Test Application" program to arrive on October 23 launching first exclusively on Microsoft console and then a week later in October 30, PC and PS4 players will join too. Prior to this event, developers released a new cinematic featuring the game's opening sequence and we have it for you right below. 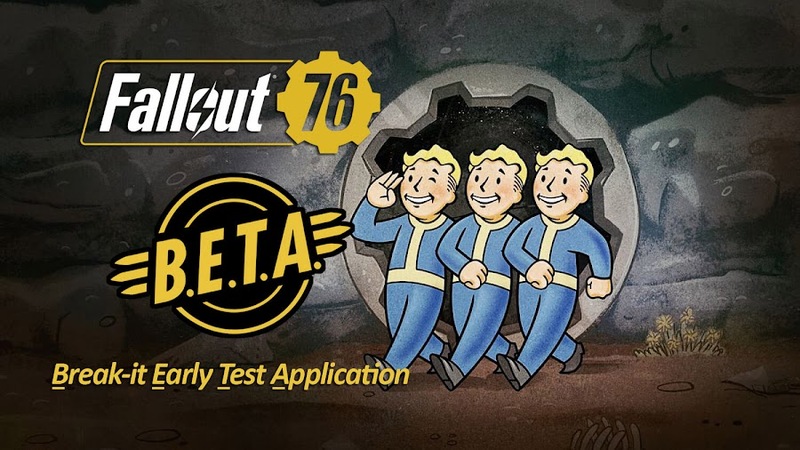 To participate in beta testing, one need to pre-order the game and a Bethesda.net account, since the game will not be launched on Steam initially, PC owners will have to use the Bethesda launcher to carry on with the process of get going. Similarly, players on PS4 or Xbox One will require an active subscription to PlayStation Plus or Xbox Live Gold monthly services because of the nature of the game being entirely of an online multiplayer. 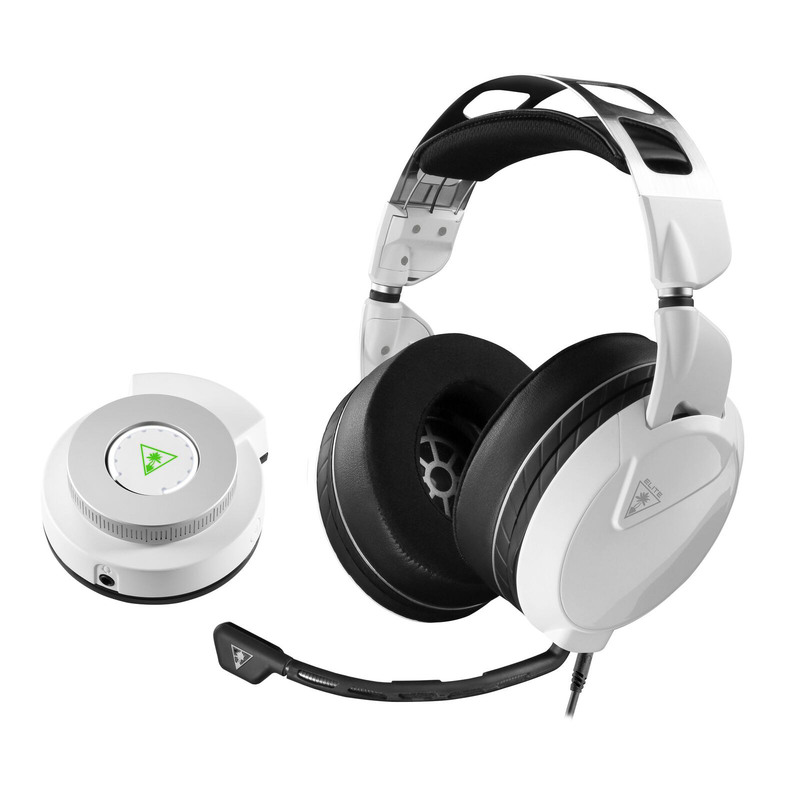 Only the lucky few randomly selected testers will enter. 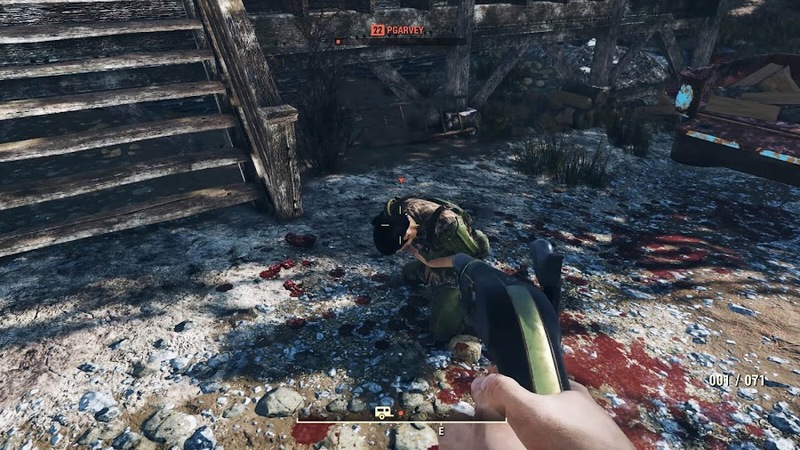 Bethesda has already started experimenting with stress tests on their servers to see in private sessions. However, they have no restriction or whatsoever over streaming gameplay videos from beta on YouTube or other video sharing sites. It appears that the beta comes as "full version" of the game that is sized nearly 45 GB. Whether or not option for preload will be available is still unclear but we know for now that they will let players carry out their progress into the main game upon release. Now hold your horses for a few more weeks to jump into a dystopian neighborhood of West Virginia to explore expanded map four times the size of the ones Fallout 4 used to have. Work solo or in a group to fulfill your dream of re-establishing America. Anticipations are all time high as long-awaited ninth game of the series is taking the road towards a different path for the first time. At the same time, excitements are boundless considering how much possibility of progress that holds. Let's see. Bethesda Softworks will allow players to explore those "Country Roads" of Fallout 76 prior release in October. Ever since the post-apocalyptic action role-playing game Fallout 76 from Bethesda Softworks were announced, it is on a hype train to old-school fans and we got the recent popularity of John Denver's "Take Me Home, Country Roads" song from the trailer clip to prove that. Bethesda game director Todd Howard stated during E3 2018 press conference that a B.E.T.A. program will allow players to roam around the wastelands before the game finally comes out at the end of this year. 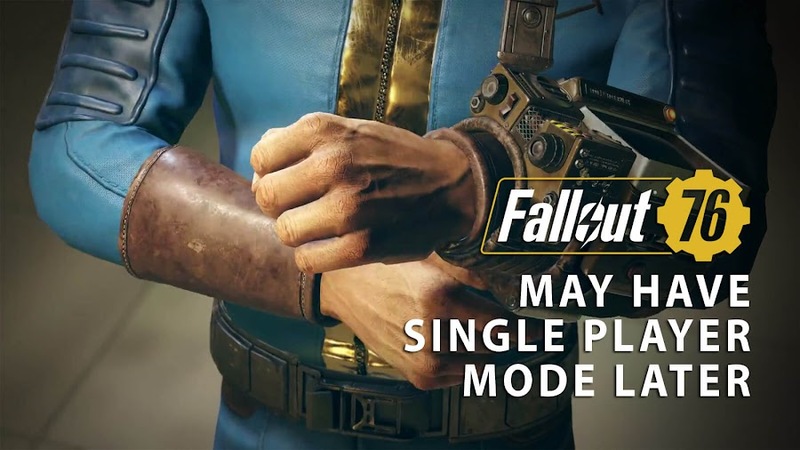 There is a lot of a speculation in advance regarding the title as it is apparently set in West Virginia neighborhood and an expanded map that exceeds anything gamers have played before in Fallout 4. Also, the game is not a sequel of any previous games but stands out as a prequel. According to a forum post of Bethesda, B.E.T.A. or "Break It Early Test Application" will begin in October, only a month before the release of the game and they will be randomly selecting testers. Officially going to become the first online multiplayer game of this franchise from 1997, Fallout 76 will be released worldwide on November 14, 2018 for PC, PlayStation 4 and Xbox One. 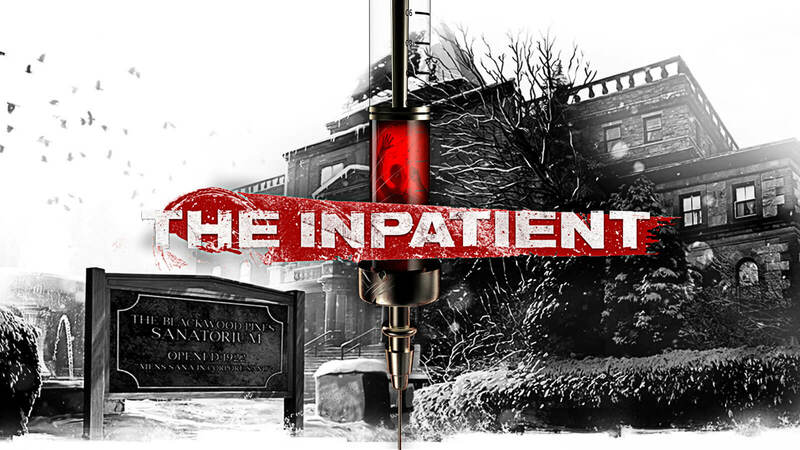 To be able to participate in beta testing, you have to pre-order the game from a selected retailer. Though Bethesda will be casually picking a handful of users at first to participate in the program though redemption code to enter on their official site and then will add more players gradually over time. 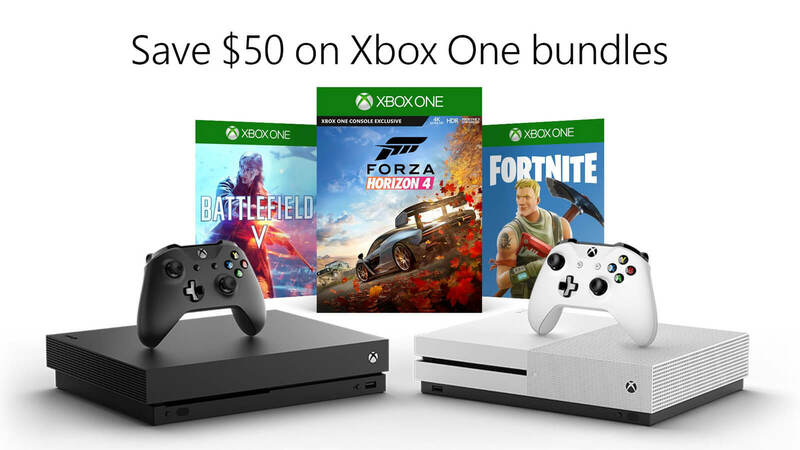 Also, Xbox One owners are in luck as it is exclusively launching first on Microsoft console before moving towards two other major platforms; PC and PlayStation 4. However, it wasn't disclosed how much the time distance will be between these platforms in terms of beta release. 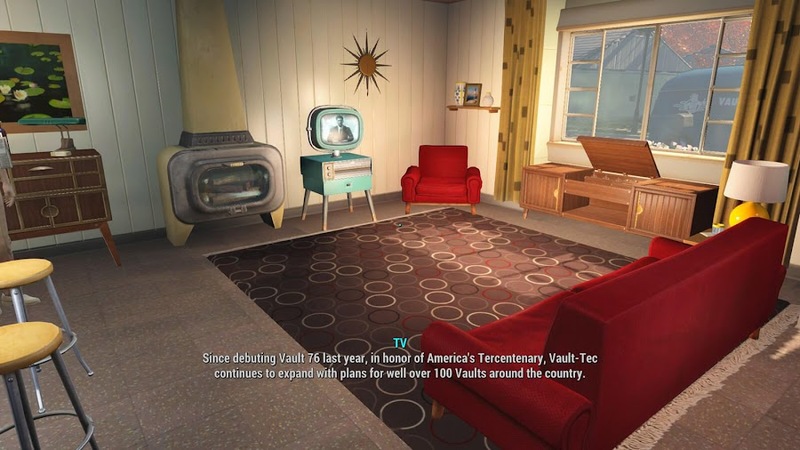 So, form an alliance, build some settlements, work with your fellow survivors or become a notorious plunderer of the wasteland to re-establish American Dream as you see fit when it eventually comes out. 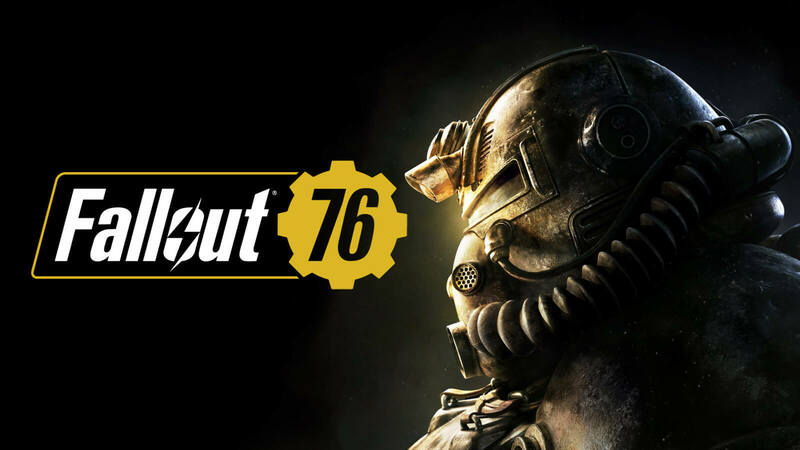 Director and creative leader of Bethesda, Todd Howard says Fallout 76 might include a single-player mode in future. 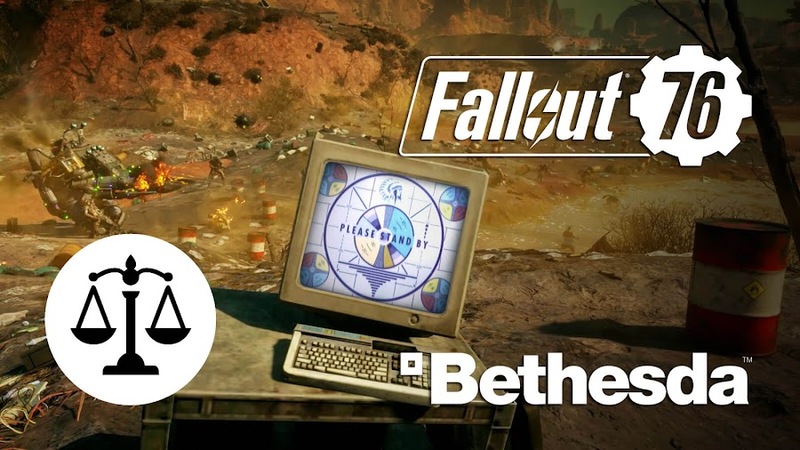 By now, we all know that Bethesda Softworks is doing a complete reinvention of their popular post-apocalyptic role-playing game series Fallout, with their upcoming release of Fallout 76. The two big changes they are bringing to the franchise is that they decided to make it an online multiplayer title and the Wasteland is about four-times larger than the size of the map you had on Fallout 4. Bethesda's Todd Howard recently said that single-player mode may come in future as well. Running impressive campaigns for this prequel of Fallout and making everyone hum along to "Country Roads" from the trailer clip, the company has scheduled for the game to release on November 14, 2018 for PC, PlayStation 4 and Xbox One. 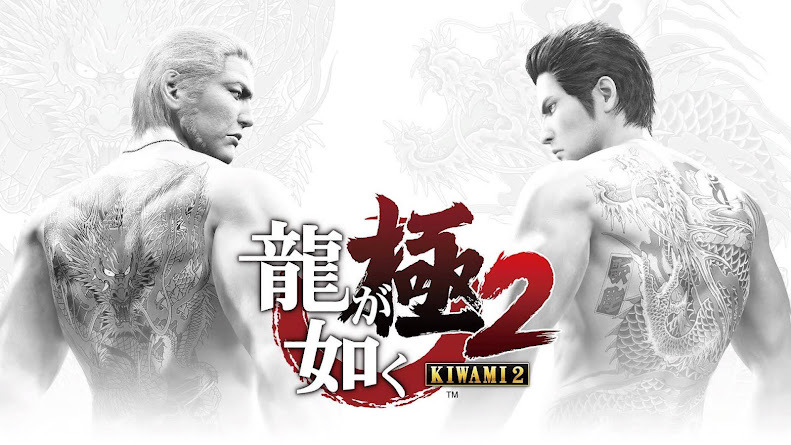 Despite being very different from the original series, the game still belongs to the franchise at its core. Since NPCs are probably going to be non-existent for the sake of PvP gameplay, devs may have considered bringing in the classic formula. However, many eager players are still wondering what it would be like, because the developers initially showed no intention of making a single player campaign mode just like they always do. So, Howard cleared out a few things by saying that there will be other players around but whether you interact with them or not is entirely up to you and the game will not force you to either. Of course, you can exchange items with fellow survivors or even join one of those teams if you like. He said that, Bethesda also had plans of giving players servers to live in their own way or just invite only a few of your friends. Players are even allowed to create mods to play as they like but all of these plans have to wait as they are not available during launch. 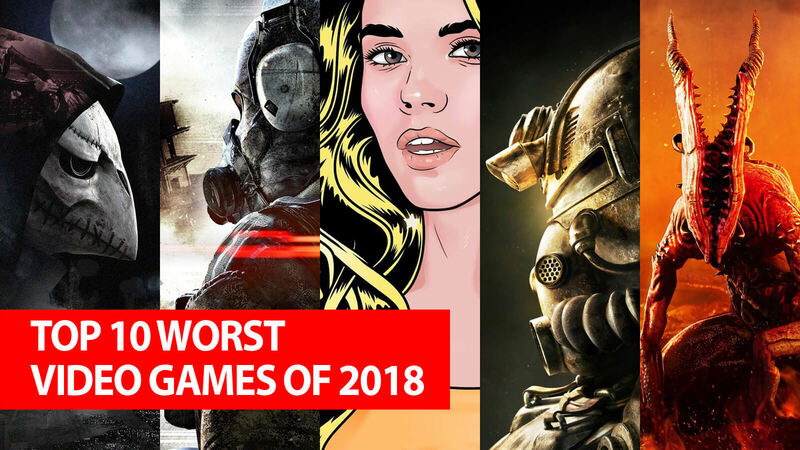 The studio probably have taken this bet after seeing how popular Grand Theft Auto Online have become over times and hopefully, Fallout 76 can evolve to that point one day and even move further from West Virginia setting. Although, PvE modes are considered as lonely gameplay style that is devoid of the spirit of teamwork, it certainly has its benefits for sure. Games like World of Warcraft helped many casual players to train without being harassed by jerks. 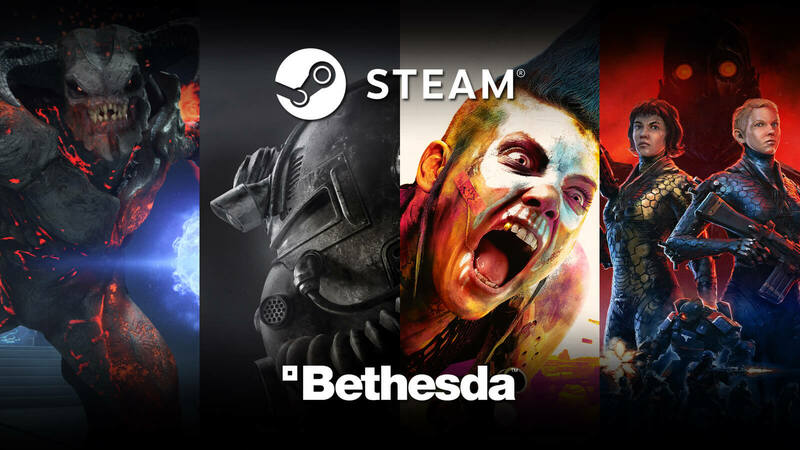 Bethesda has also planned of providing DLC content for free because of the micro-transaction system they will implement on cosmetic items. Looks like, the studio is trying their best to make something that has something to offer for everyone. 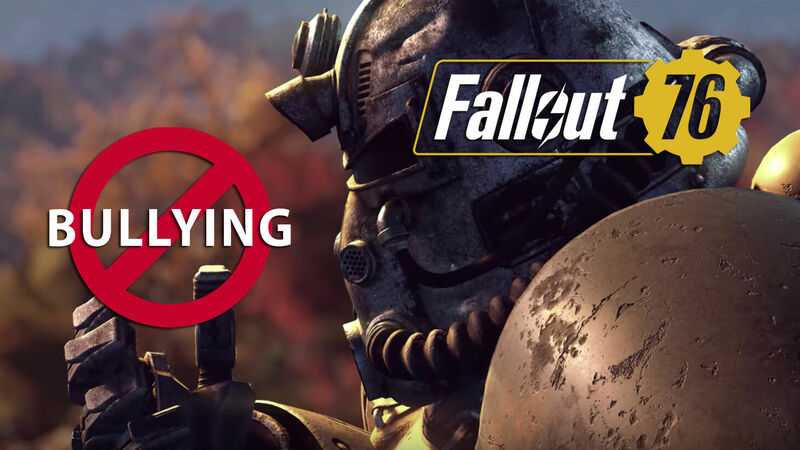 Forthcoming action RPG Fallout 76 from Bethesda won’t have cross-platform play, because Sony is reluctant to support the feature. 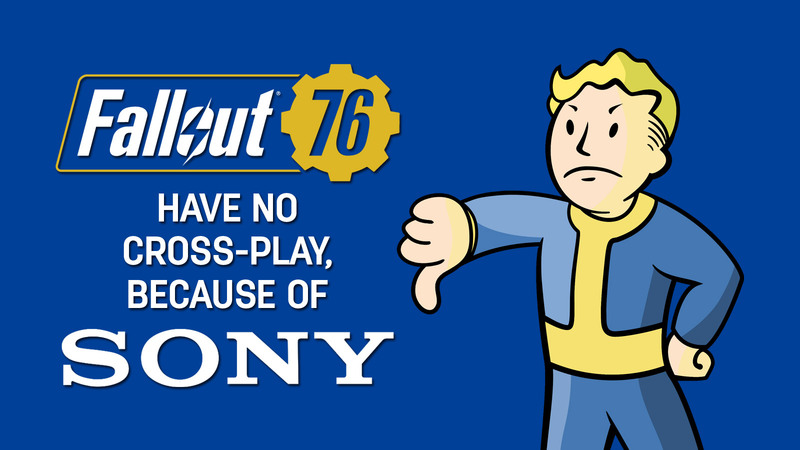 Considering upcoming action role-playing game Fallout 76 from Bethesda Softworks is going to be the first online multiplayer title of the series but it will not have the cross-platform play feature in it and Sony Entertainment is the one to blame for that. When asked about why they won't support cross-play in their latest forthcoming title, director and creative leader of Bethesda, Todd Howard set the record straight by stating how Sony was not as helpful as everyone else. 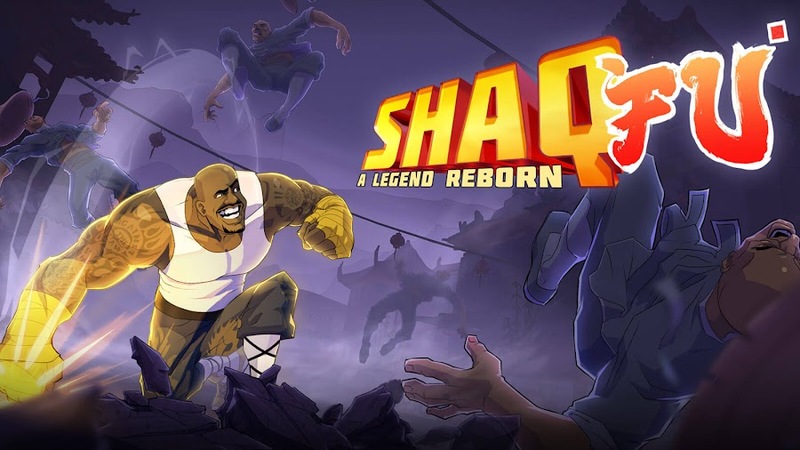 There was a time when cross-play over different gaming platforms might have sounded like a far-fetched idea but these days, they are not. However, for owners of Sony consoles, they still are a dream. Many players would have hoped to have the experience though this game but seems like; they are more worried about not getting the cut and not being left out. They simply did not like the concept of someone spending money for games on other platform and then trying to play it on their consoles. 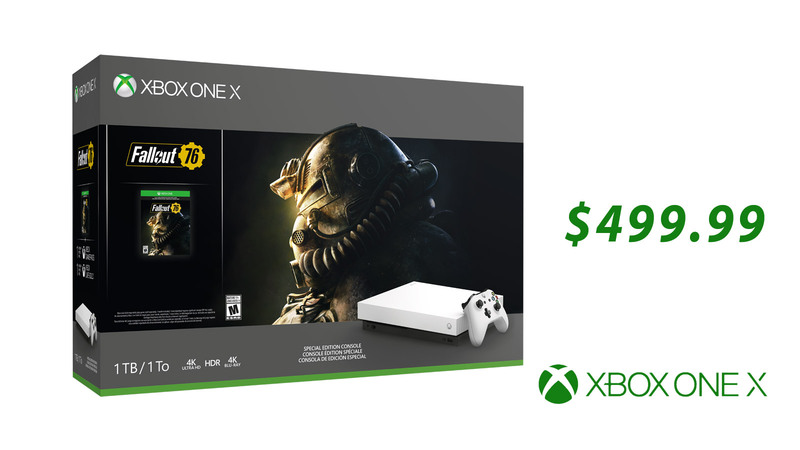 Fallout 76 is releasing worldwide in November 14, 2018 for PC, PlayStation 4 and Xbox One. Microsoft has already came on board with cross- console play a few months ago with Rocket League but Sony was not as sporting as their competitor and decided not to participate. Most recently, the company raised their bar of ridiculousness by preventing players from using their Fortnite account to play the game on Nintendo Switch. They are taking the same stand with Fallout series as well. 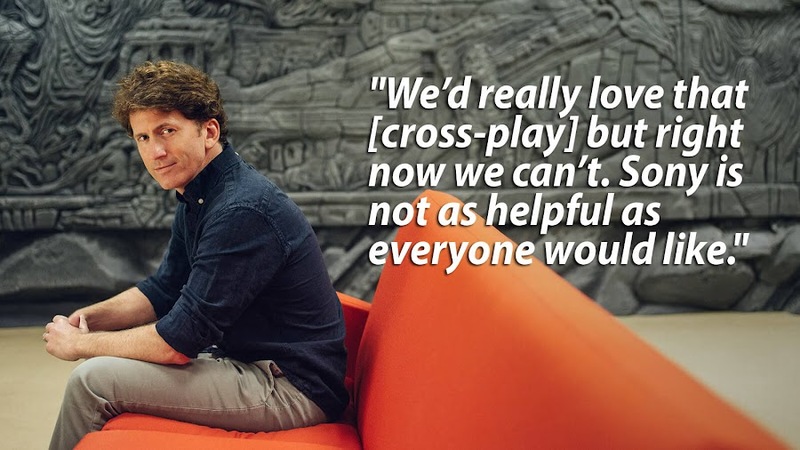 Director Howard said that they had plans to include cross-platform for multiplayer in their game but that is currently not possible because of Sony, as they weren't as helpful as the studio wanted them to be. This clearly signifies that developers are quite pissed at their policy but maybe serious pressure from everyone can make them change their mind. Microsoft and Nintendo already teamed up for this initiative of sharing their platform with games like Minecraft and Fortnite. 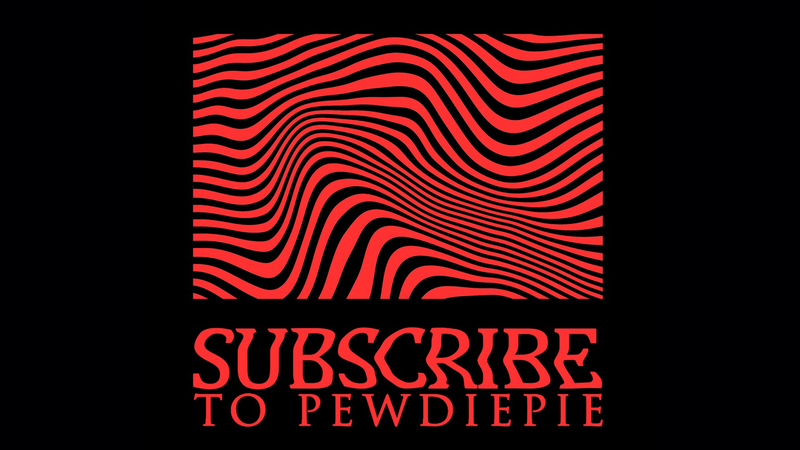 Allowing cross-platform play is very consumer friendly step as many gamers have their friends who own a different console and would still love to join in for a game together. 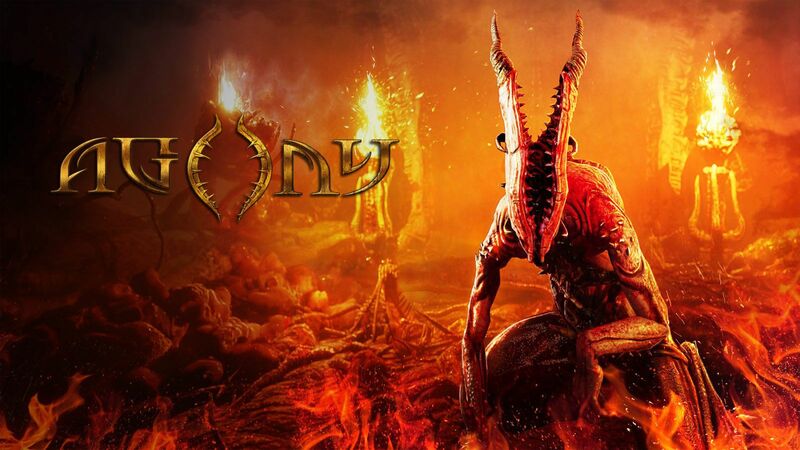 It was the courtesy of former Sony Online Executive John Smedley, we know now that the company only didn't take part because of a dumb reason like money and not considering player satisfaction at all. In their defense, they pointed out that Sony wouldn't take part in order to provide a safe experience for their players. 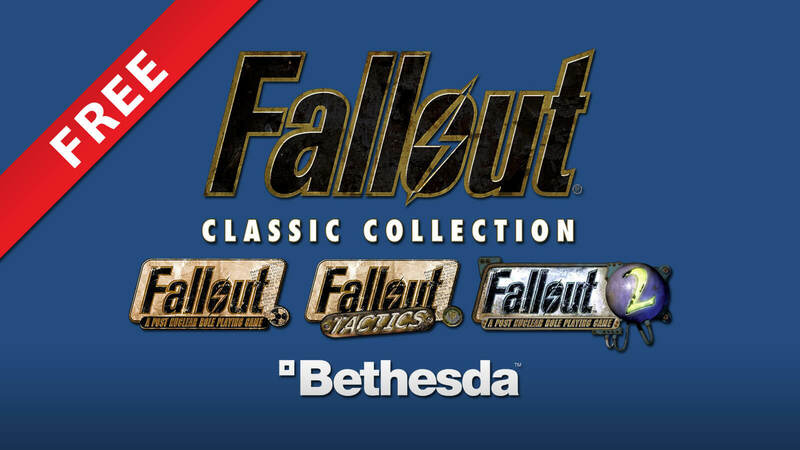 Back in 216, when Bethesda allowed mod support for Fallout 4 and The Elder Scrolls 5: Skyrim Special Edition on PC and Xbox One through "Creation Club", the service was not available on PlayStation 4. 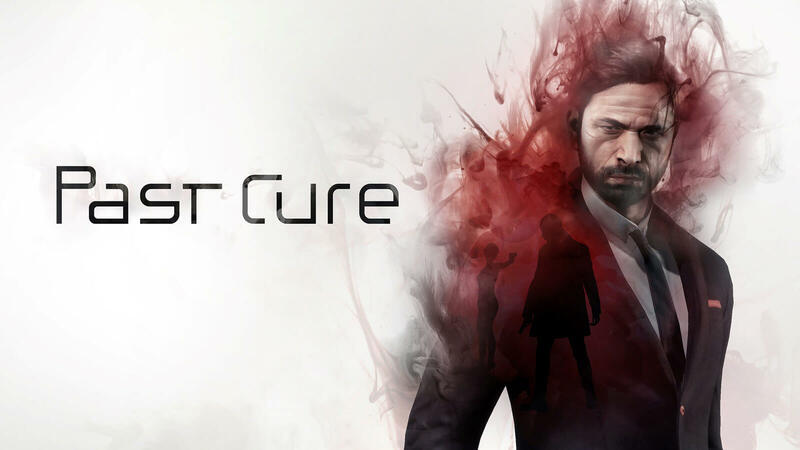 When inquired, the publisher revealed that they were forced to give up because of their critical evaluation process that doesn't want players to be able to do anything they wanted. While they were holding back PS4 players, Microsoft didn't waste time to take leverage over their competitor.